I have been a teacher librarian for over fifteen years, a teacher for twenty years and have been involved in the children’s and YA book industry in Australia for even longer, thanks in part to my teacher librarian mother. I am so passionate about my role as a teacher librarian but I am a little tired of the wider debate about the importance of school libraries and teacher librarians because quite frankly I don’t think there should be a debate. There is overwhelming evidence in both hard data and anecdotal form that school libraries matter: they improve literacy; they are the hub of many schools; they contribute to student well-being and school library staff work hard to support the entire school community. International research provides compelling evidence that school libraries and teacher-librarians make a significant contribution to student literacy and learning outcomes (Hughes, 2013). I am in the enviable position of working in a school that understands my worth and the worth of school libraries but I’ve also worked hard, continually updated my skills and ensured I involve myself in my school community and the wider literary community. I’ve been humbled to win a number of awards for teacher librarianship, including the Qld Teacher Librarian of the Year award and the National Dromkeen Librarians Award (my acceptance speech is here). My school library was voted Australia’s Favourite School Library a few years ago (with good reason I might add!) and I’ve spoken many, many times on radio and online about the importance of teacher librarians – this article is a fav. Some years ago now, when I was the National Vice-President of the Children’s Book Council of Australia, I was a witness at the 2011 Parliamentary Inquiry into school libraries and teacher librarians in Australian school. 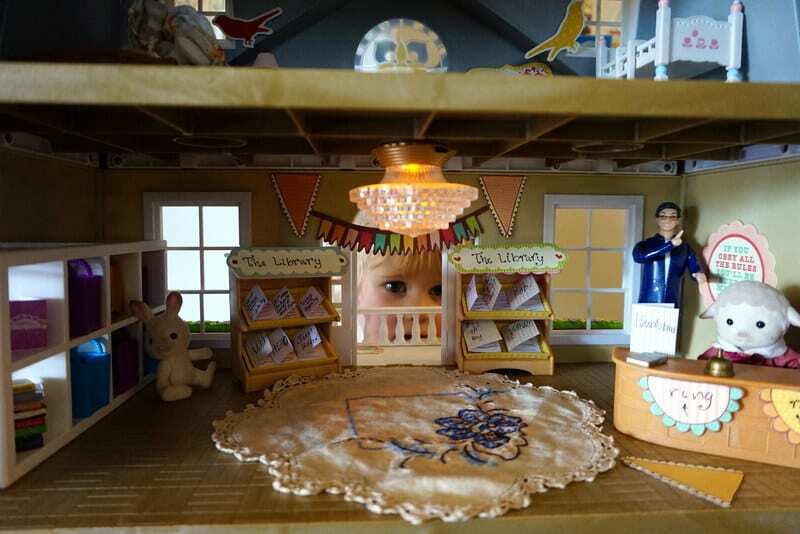 The inquiry shone a dazzlingly bright light on the potential of school libraries and teacher librarians to contribute to improved educational and community outcomes. Comments included: The Committee has been struck by the breadth of anecdotal evidence that it received demonstrating the significant contribution to learning outcomes in primary and secondary schools that a fully resourced school library, when staffed by a fully qualified and active teacher librarian, can make. This supports the findings of Australian and international research in this area (House of Representatives, 2011). This overwhelmingly positive inquiry was finalised and then seemed to disappear into deep political hole, never to be mentioned again. Over the past few years we’ve seen Australia’s educational ranking among OECD countries fall and there are regular media reports bemoaning the lack of literacy skills in our young people. Yet few link the closing of school libraries, lack of funding for books (not school readers but actual books for recreational reading) and the decline of teacher librarians to the declines in literacy and overall educational standards. We’ve hit up governments and educational leaders to no avail so now a new campaign seeks to go wider. The ‘Students Need School Libraries’ campaign is hoping to target parents, grandparents, carers, anyone with an interest in literacy and get the message out that school libraries matter. You can read an interview Holly Godfree, Teacher Librarian and Project Leader for the ‘Students Need School Libraries’campaign here. What can you do to ensure the role of the school library and the teacher librarian remains at the very core of your school? You can get to know your school teacher librarian, ask them questions, pick their brains about reading options for your young reader and become involved in what is on offer in your school library. 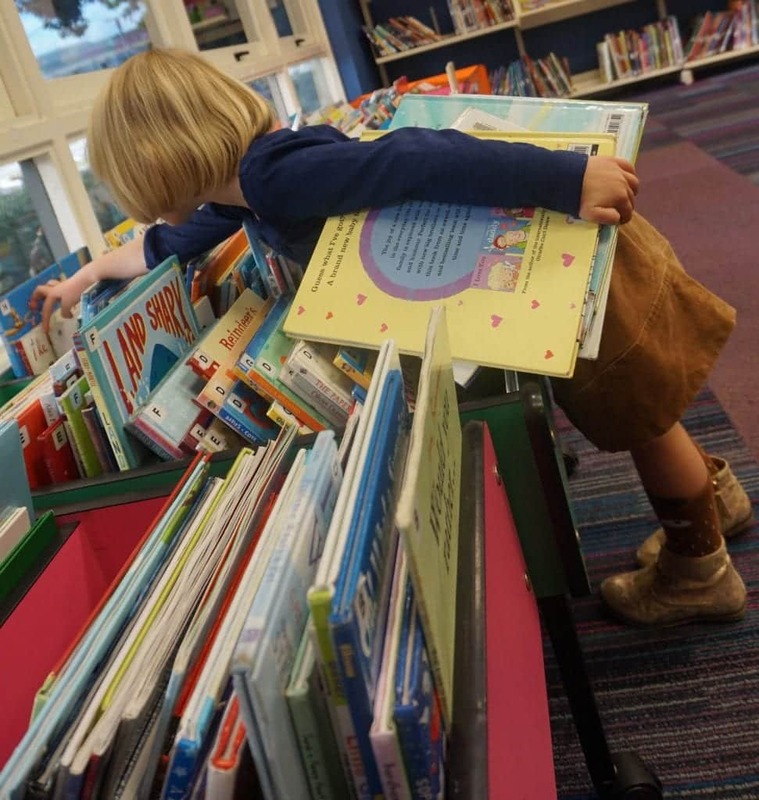 If there is not much on offer in your school library then you should jump up and down and be loud about it. Take matters into your own hands and meet with those in charge at your school and suggest positive changes and involvement with organisations such as The Children’s Book Council of Australia, which has been managing Book Week and the Australian Book of the Year Awards for 70 years. Join your P&F and make changes from within to ensure quality literature is available to the students in your school. Make a noise about the benefits and pure joy of author visits at your school and ensure funding is put aside for this each year, or to visit local literature festivals. Join the movement at ‘Students Need School Libraries’ and make a noise on Facebook, Twitter or your social media platform of choice. Write letters, be loud, make change happen. Australian School Library Association Advocacy, ‘Students Need School Libraries’ here. NMC Horizon Report: 2017 Library Edition here. What the Staff in Australia’s Schools surveys tell us about teachers working in school libraries here. Softlink Australian and New Zealand School Library Survey results 2017 here. 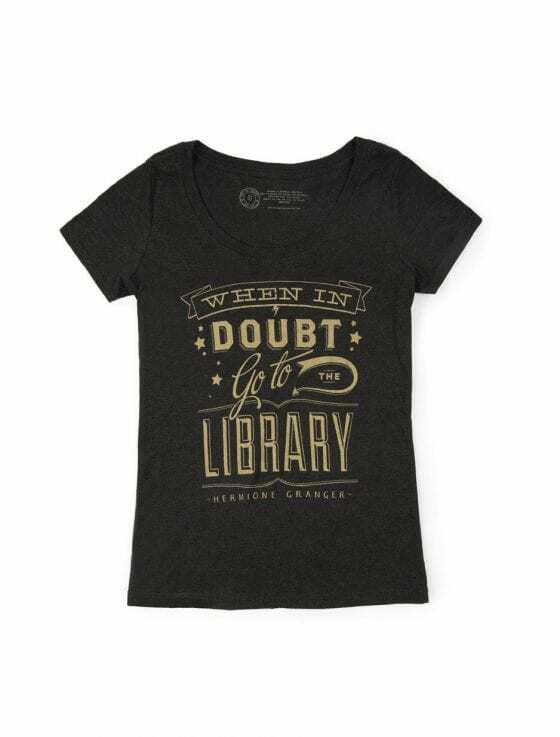 Wear your love for libraries – purchase from www.bookgeek.com.au and use the code CBD for free shipping. I am a TL in waiting, but I have had the opportunity to network with the High School Principals in my area. The common consensus is that Teacher Librarians are an expensive commodity and their purpose is to reshelve books. Besides Google can teach them how to write well, research accurately and reference others work. It’s not just about the reading, but the world of information and how to use it wisely. Couldn’t agree more – our role is multi-faceted.